The output will show what your generated psk is. Copy this, we’ll put this in the next file. That should be all you need. 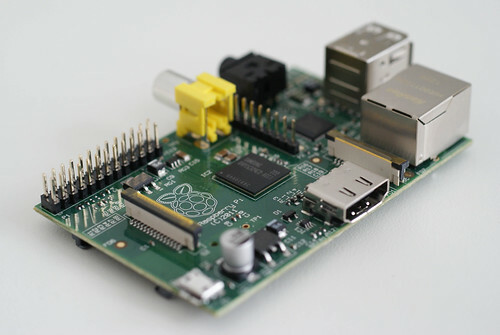 Now when you plug-in and boot your Raspberry Pi it should connect to whatever access point is available that is supplied in the wpa_supplicant.conf. To check and see which one you’re using at any given time, just use the command iwconfig. 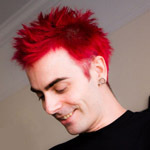 Other handy linux commands for wireless stuff like checking signal strength. 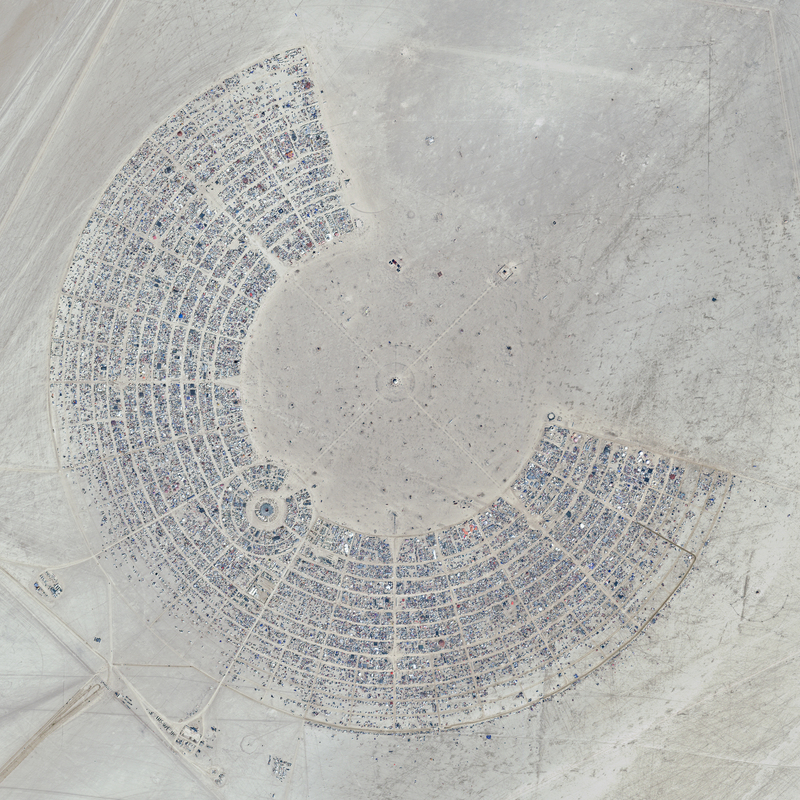 Check out GeoEye�s annual high resolution picture of Burning Man 2012 from the sky. Click the image for the larger resolution (8.3MB) image.